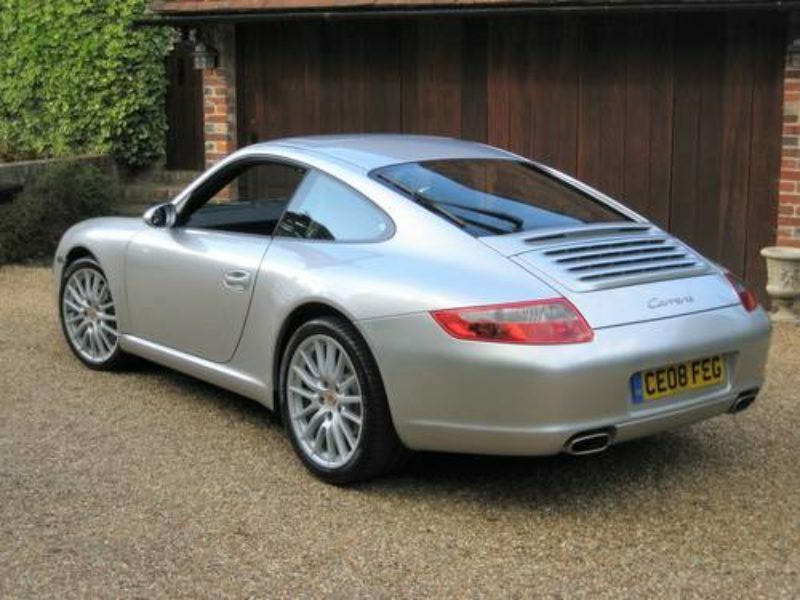 MASSIVE SPEC 2008 model finished in Arctic Silver Metallic with full black leather. 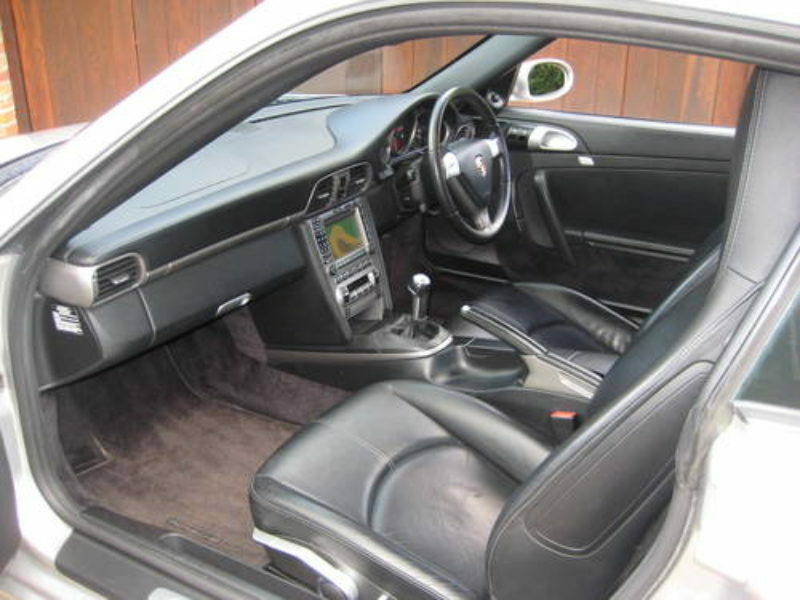 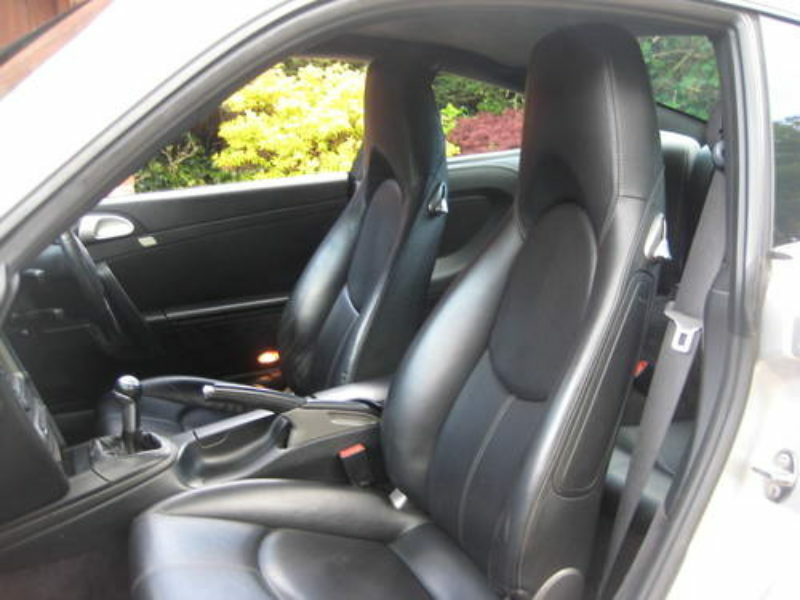 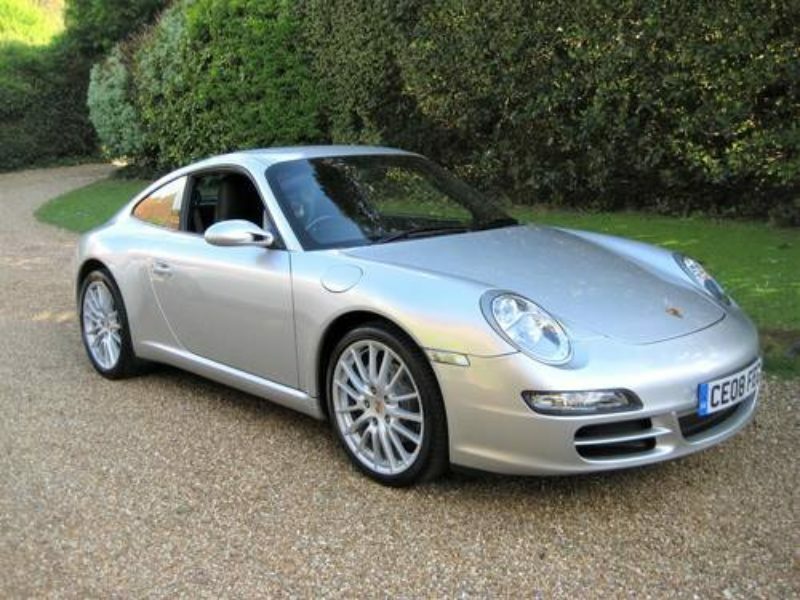 Optional factory specification includes PCM navigation module, 19″ sport design alloys, electric slide/tilt sunroof, BOSE sound system, telephone module for PCM, heated seats, sport shifter, rear park assist, rear wiper (with aero blade), fitted Porsche carpet mats etc. 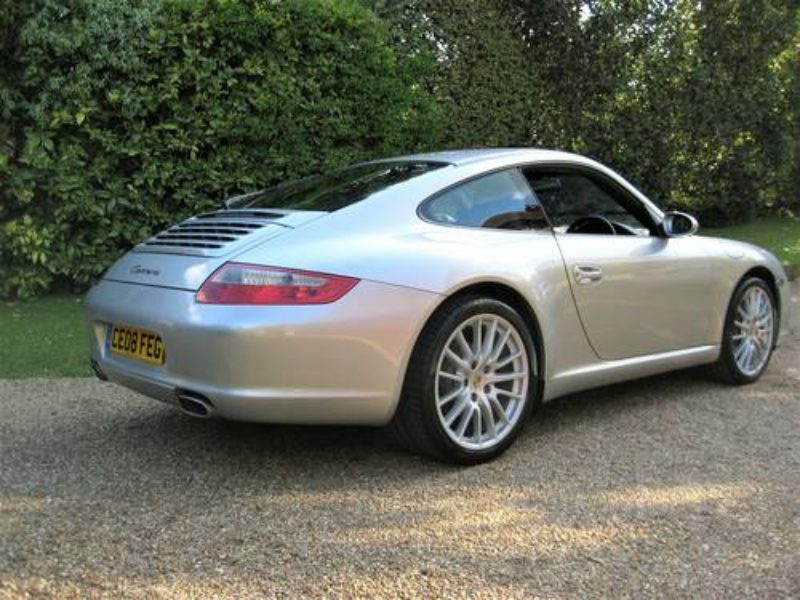 Complete with full Porsche main agent service history from new (5 main agent stamps in the book) + supporting fully documented Porsche centre Mid Sussex history file. Having been last serviced by Porsche Centre Mid Sussex at 82k earlier this year. 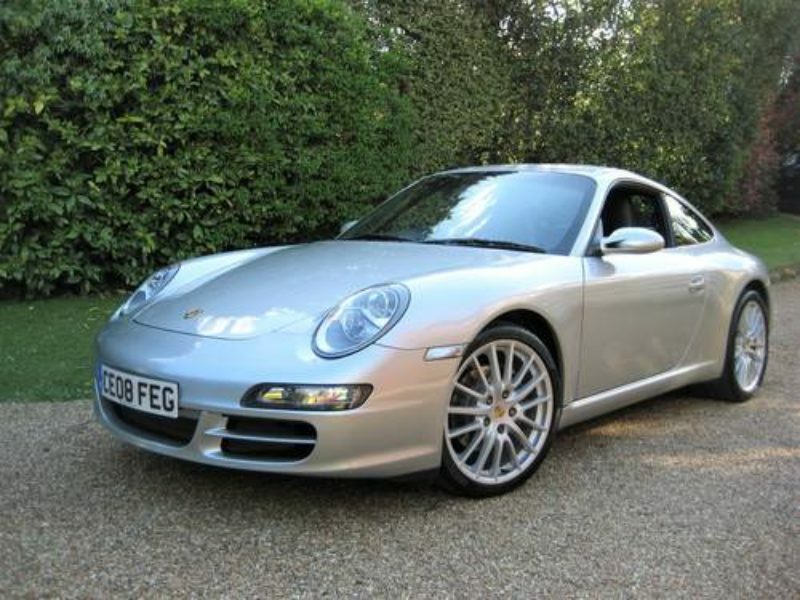 THIS IS AN ABSOLUTELY STUNNING LOOKING 2008 EXAMPLE HAVING BEEN PROPERLY MAINTAINED BY IT’S FASTIDIOUS OWNER WITH PERFECT PORSCHE MAIN AGENT HISTORY.